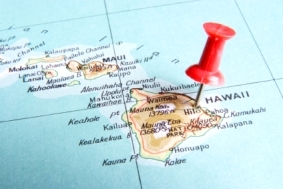 Hawaii state tax is one of a number of considerations to think about when deciding what state you may want for your RV domicile. 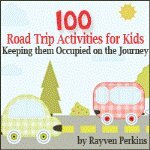 Other considerations for full time RV travel with kids families might include logistical concerns, Hawaii homeschool laws, and Hawaii drivers license and Hawaii auto insurance requirements. 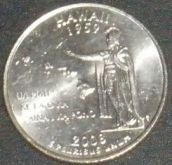 Hawaii state tax includes both state income tax as well as state sales tax. Another list of items to consider with Hawaii state tax are the Hawaii drivers license and license plates and tags fees. All of these fees vary by state, so this Hawaii state tax is something to compare and to take into consideration when choosing an RV domicile. Most of these fees are reoccurring. Hawaii auto insurance requirements are as follows. Information on how to obtain Hawaii RV insurance is also included. State politics might also be a consideration to take into account when choosing an RV home base. Here is the information on voting in Hawaii. Every state in the USA has different homeschooling laws and regulations. Hawaii homeschool regulations are many, but certainly doable. In order to Hawaii homeschool, parents must submit a letter of intent. There are no mandatory attendance days. Parents are suggested to teach the following subjects for elementary: language arts, math, social studies, science, art, music, health, and physical education and for secondary: social studies, English, mathematics, science, health, physical education, and guidance. Hawaii homeschool laws also state that parents must keep detailed records of curriculum used, and children must be evaluated or tested annually. In grades 3, 5, 8 and 10 children must be tested and not evaluated. Logistically, Hawaii is not the best choice for an RV domicile. 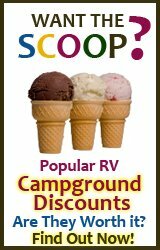 There may be reasons, however, that an RV family on the road will choose Hawaii as their RV home base. 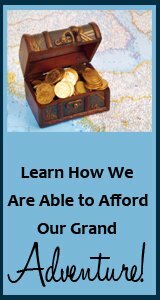 Though Hawaii state tax information and Hawaii homeschool laws are probably big concerns you'll have when deciding on making Hawaii your RV domicile state, other information might make a difference as well. The weather may play a factor for you if you plan to set up some sort of home base in the state, and the regulations on gun permits are a very hot topic with many RVers. 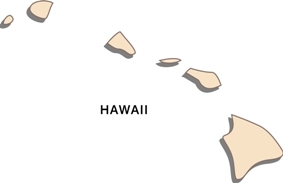 Hawaii just not making logical sense to you, despite Hawaii state tax? Don't worry! There are 49 more states to choose an RV domicile from! Check out the following resources to help you to make your full time RV living decision.